Unlike the big shows in Toronto, Montreal and Vancouver, in which the automakers supply the stands and vehicles, the Ottawa event is a combination of manufacturer and dealer displays. 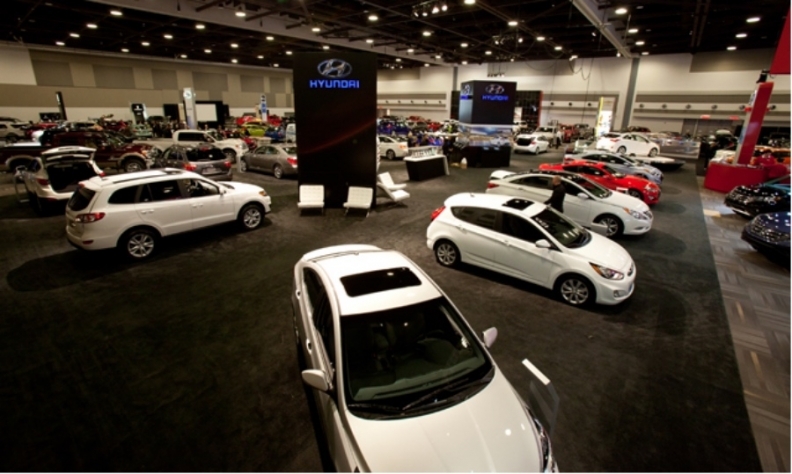 The Ottawa Gatineau International Auto Show punches above its floor space. 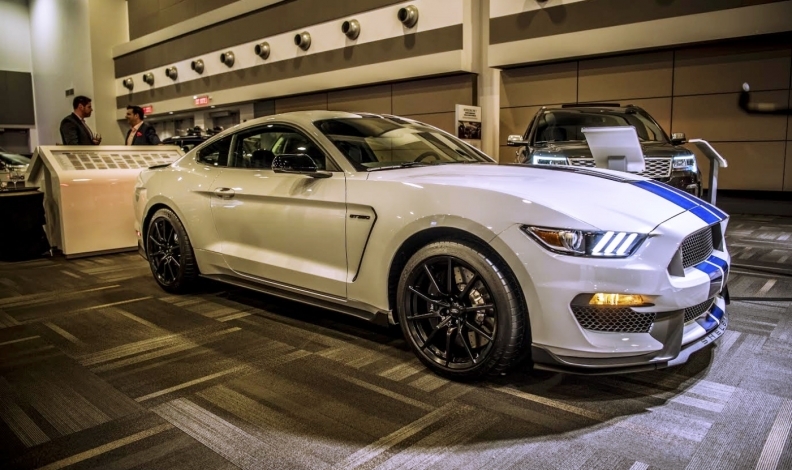 Some 300 new vehicles will be displayed across 150,000 square feet in the show taking place March 16-19 at the Shaw Centre, the glass-fronted convention centre overlooking the Rideau Canal. “We’ve got double the density of cars that they have in Toronto,” says producer Peter Ginsberg. Ginsberg is hopeful of matching or exceeding last year’s attendance total of 57,000, a record for the show he has produced since 1996. Unlike the big shows in Toronto, Montreal and Vancouver, in which the automakers supply the stands and vehicles, the Ottawa event is a combination of manufacturer and dealer displays. That and the tighter confines mean it lacks the latest concept vehicles and even some of the latest production models seen at the major shows. Organizers have hopes of matching or exceeding last year's attendance total of 57,000, a record for the show he has produced since 1996. Volkswagen’s new three-row Atlas crossover, for example, is instead destined for the Calgary International Auto and Truck Show, which takes place at the same time. Showgoers will, however, see the Toyota CH-R crossover that made its Canadian debut in Montreal and the latest Honda Odyssey minivan, a strong seller in the Ottawa market, among other 2017 and 2018 models. Vehicles such as BMW’s electric i3 and i8 will showcase the auto world’s great technology shift, while a selection of Lamborghinis, including a race-prepped Huracán, will appeal to enthusiasts. A display of custom and vintage motorcycles should be another crowd-pleaser, Ginsberg says. Vik Dilawri, president of the Ottawa New Car Dealers Association, says the show gives consumers a first-hand look at quickly evolving vehicle design and technology. Retailers, of course, hope that the interest that spurs will bring sales. “I think it’s a good time of year to get the spring market started and people excited about not only visiting the show but visiting our showrooms, and making it a successful spring market for the dealers,” Dilawri says.